Tempered glass is made by heating and cooling a piece of standard glass in a tempering furnace. The glass, which must be pre-cut and edged before being put into the tempering furnace, is heated to approximately 1200°F and then cooled rapidly. Tempered glass is 7-10 times stronger than non-tempered and it is more resisted by breakage. 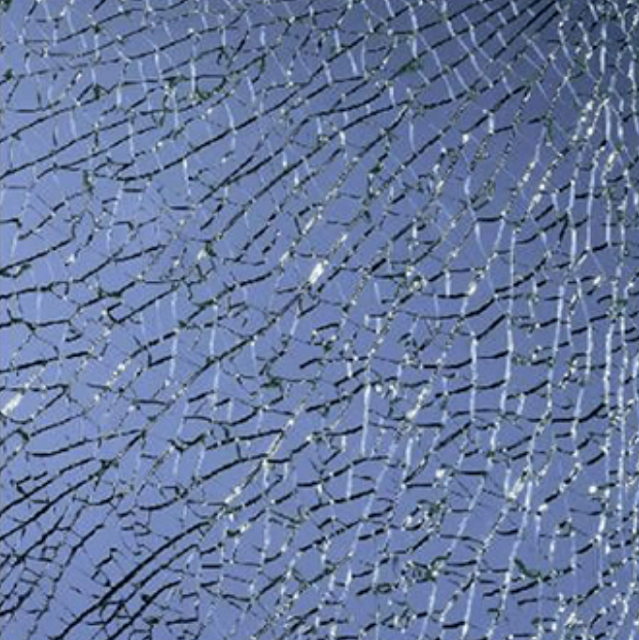 If it breaks, tempered glass shatters into small unharmful pieces that are less likely to cause injury or damage than non-tempered glass. Laminated glass is basically a glass of two or more pieces of glass sandwiched together with a vinyl interlayer between them. It is often used in a car’s windshield. The glass stays together in cases when it is broken – thus qualifying as a safety material. The other advantage to laminated glass is that it blocks 99 percent of the UV-light transmission, has a sound reduction. 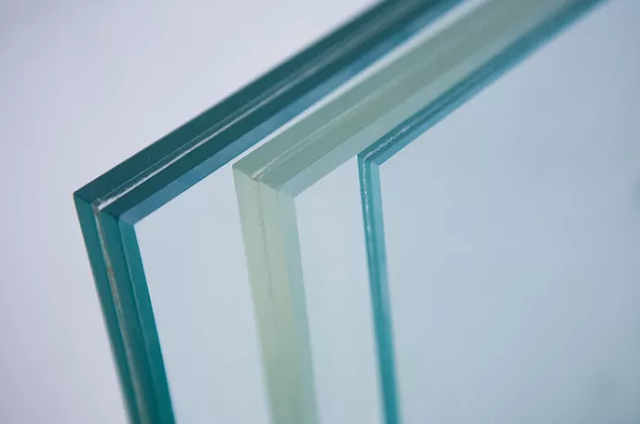 Laminated glass can be cut and the edges can be polished after laminating, and lead times are generally faster because most glass shops have laminated glass in stock. 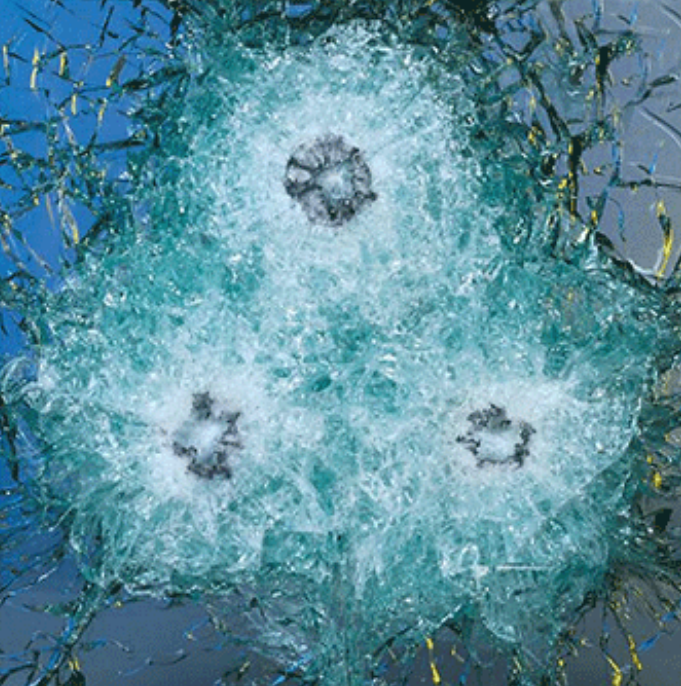 Certain thicker, multilayered forms of the laminated glass can even qualify as a bullet-resistant glass.